John Balance and Peter “Sleazy” Christopherson’s first live show as Coil. Peter had been playing live as early as 1976 with Throbbing Gristle, which he formed with fellow industrial pioneers Genesis P-Orridge, Cosey Fanni Tutti, and Chris Carter. After TG’s dissolution in 1981, Peter and Genesis formed Psychic TV, which John joined soon after. 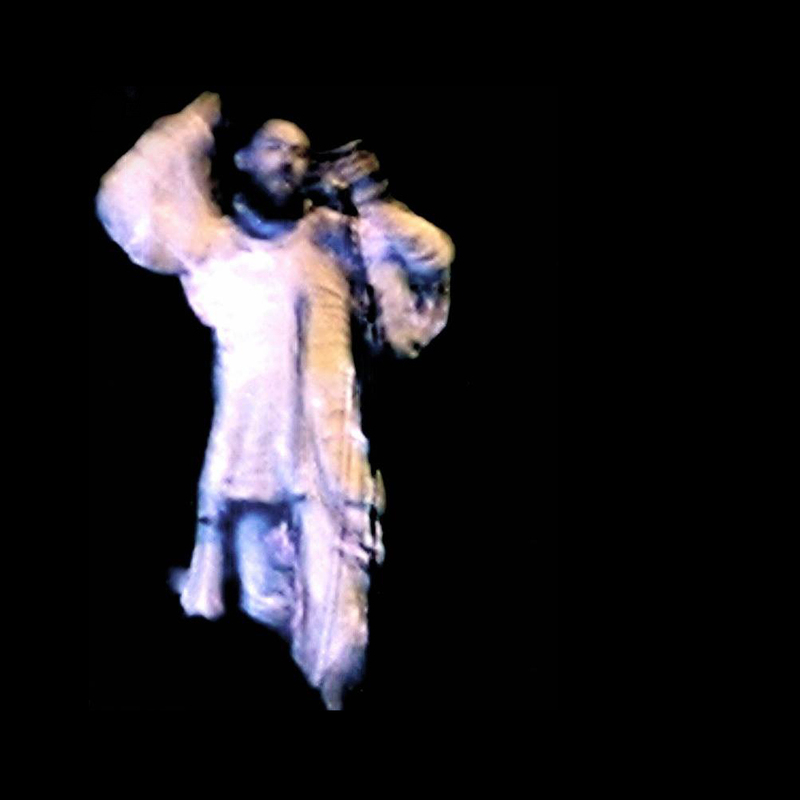 John and Peter became increasingly disenfranchised with Genesis and his pushing of Thee Temple Ov Psychic Youth, which they left after a year or two. John had been recording his own demos under the former names of The Merderwreckers and Stabmental and releasing them on compilations since 1979 before adopting the Coil name in 1982. 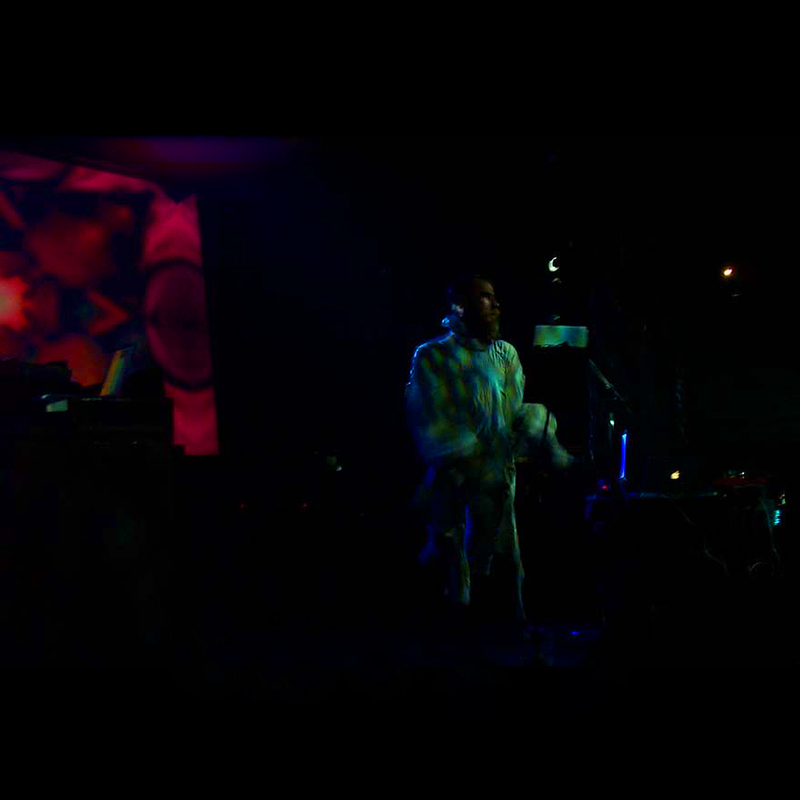 Coil became his official and dominant musical channel once Peter joined. 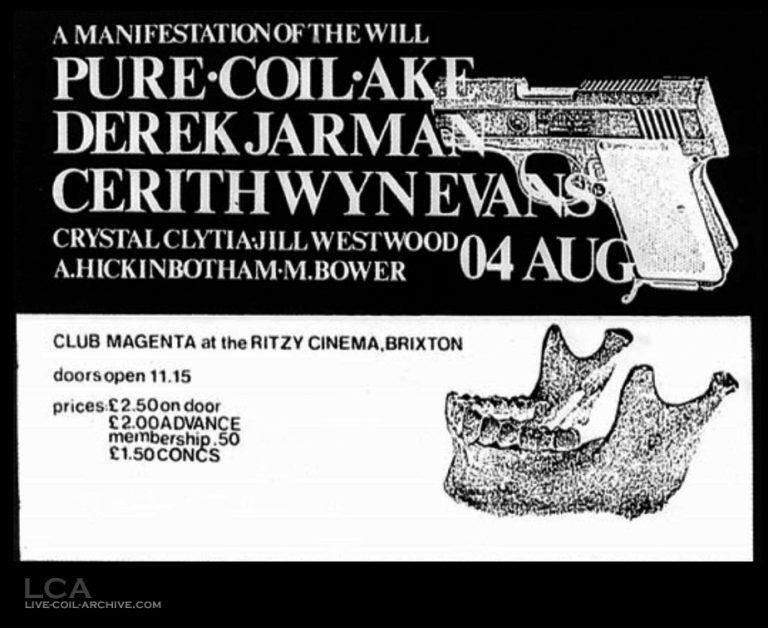 In an interview conducted by Peter, transcribed in the CD booklet to the Zos Kia / Coil split release Transparent, John Balance states that this gig took place at the Ritzy Cinema in Brixton. Either this claim is erroneous or there’s another gig unaccounted for in the gigography. He remembers: “The whole point wasn’t really to do a gig at all, but just to present atmospheric tension. Before that I burnt frank-incense, so there was a strong smell of that in the air, and we had two strobes going out of phase with each other, which made it really difficult to walk up onto the stage to play anything, because the whole room seemed to be tilting backwards and forwards…Through some strange quirk, Nick Cave was there again. I think Jim Thirlwell had brought him along, because Jim was involved with Coil at that point, recording and stuff. Derek Jarman was there, too, showing some Super 8 films. 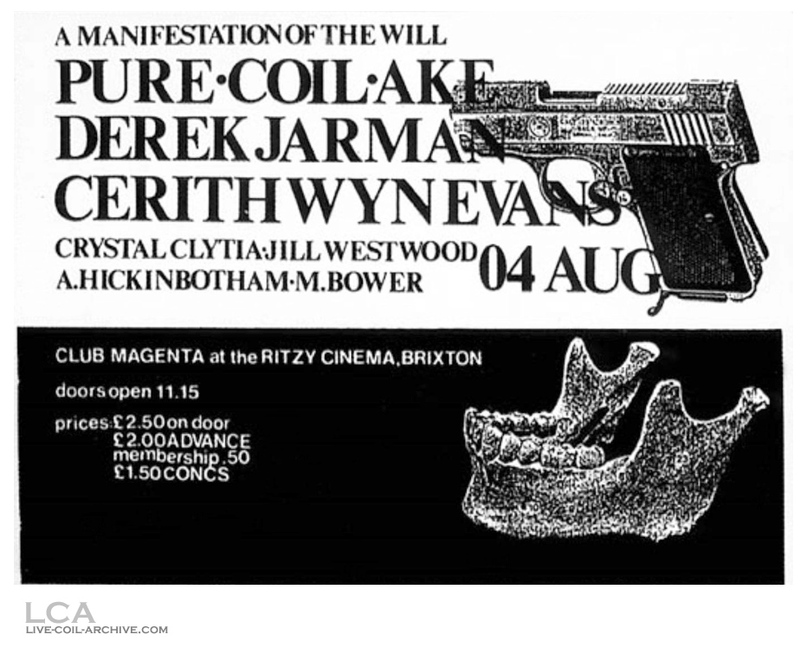 I remember he loved the frankincense.” According to official Coil documents, Coil did not collaborate with Zos Kia (John Gosling and Min) for this gig. As heard on tape, the entire gig seems to be one long continuous take of music, with no applause or introductions in between. According to Jon Whitney, there is merely one full recording of the show, however I have found two distinct versions of said recording. AUD #1a is one track, while AUD #1b has four. The latter claims “Silence and Secrecy” ends after 13 minutes and leads into “Baptism of Fire,” while the other two tracks are untitled. The latter recording might just be a better quality version of the former. Based on what John said, one might assume that Jim Thirlwell made the recording. AUD #1c 6+/10 No 2 min M1, FLAC A segment of ”Silence and Secrecy” only. Released on the 1984 Zos Kia/Coil joint release Transparent. AUD #1d 7/10 No 5 min M1, FLAC A segment of ”Silence and Secrecy” only. Released on the 2016 remaster of the Zos Kia/Coil joint release Transparent.